Dr. Natchez Morice (MD, MBA, FACOG) is your best choice for Tubal Ligation Reversal. Dr. Morice has been performing very affordable and very successful Tubal Reversal surgery since 2001. Tubal Reversal is a promising option for women who have had a Tubal Ligation but want to have more children. Clients of Dr. Morice report an astounding average pregnancy success rate of 75% after their surgery. This is more than double the average success rate of in-vitro fertilization (IVF), which averages around 30% per cycle. Our world-class clinic is located in Morgan City, Louisiana. The office features the most recent technology including 2D, 3D, and 4D ultrasound capabilities and an on-site laboratory. The center also has LED TV screens in every room and WIFI throughout the building. 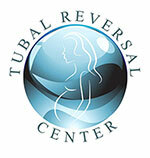 Dr. Morice performs three different types of Tubal Ligation Reversal surgeries. These are mini-laparotomy, laparoscopic, and robotic surgery. Mini-laparotomy is the most affordable and requires a single 3-inch incision above the pubic line. Laparoscopy requires 3 smaller incisions. Robotic surgery is the most expensive but also allows for the small incisions as with laparoscopic surgery. 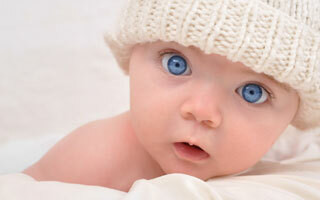 Please read more about these procedures on our Tubal Reversal Procedure page. Having the option of all three surgeries offers Dr. Morice’s clients the best chance at a successful pregnancy after the procedure. Dr. Morice offers his extensive experience and high success rate Tubal Reversal surgery for $5,250. This flat fee includes all of the surgeon fees, surgery center fees, and anesthesiology fees. 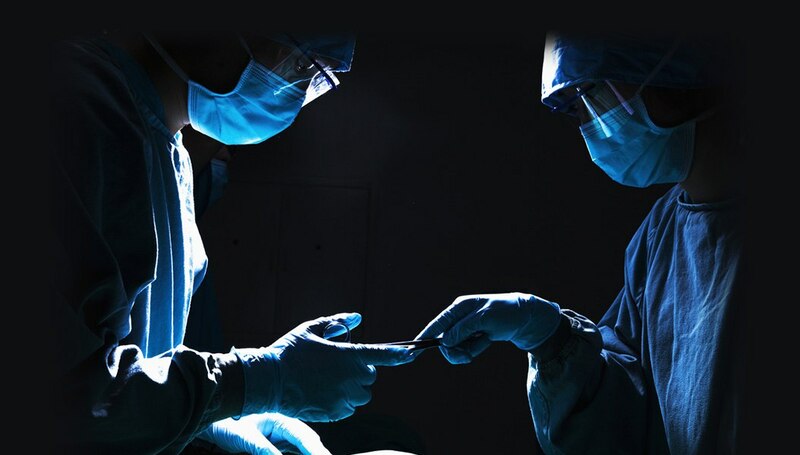 Additionally, at no extra charge, Dr. Morice will remove any other minor anatomical problem while performing your surgery, such as abnormal cysts from your ovaries or tubes, small fibroids, endometriosis, scar tissue, etc…. anything that could reduce your chance of getting pregnant after your Tubal Reversal. Dr. Morice also accepts CareCredit for clients who would like to finance their procedure. Clients who are considering a Tubal Reversal are encouraged to call or schedule an appointment for a free consultation. During the consultation, Dr. Morice and our staff will evaluate a number of factors to determine if you have a good chance of pregnancy after a Tubal Ligation Reversal. These factors include type of tubal ligation performed, your age, medical issues, partner’s age and medical issues, and date of ligation. In some cases additional blood work will be requested to further identify if you are a good candidate for a Tubal Reversal. Considering Tubal Reversal Surgery or have general OB/GYN questions ? We offer free no-obligation consultations over the phone. Our Morgan City office is located at 1216 Victor II Blvd, Suite 100, Morgan City, LA, 70380.
and Our Thibodaux office is located at 406 N. Acadia, Thibodaux, LA, 70301. If you need help with directions to our office, please call us at 985-518-4449. Dr. Natchez “Trey” Morice , world-renowned Tubal Reversal surgeon, has been performing Tubal Reversal precedures since 2001. Dr. Morice and his associates have a skilled and experienced staff of nurses and technicians available to answer questions and assist you during all phases of your Tubal Reversal process. Being a patient of Dr. Morice and his staff, your care, comfort, and health are always our first priority. Pioneer in performing successful Tubal Ligation Reversals. Obstetrics and gynecology Board-eligible physician.